Bringing music back to life. 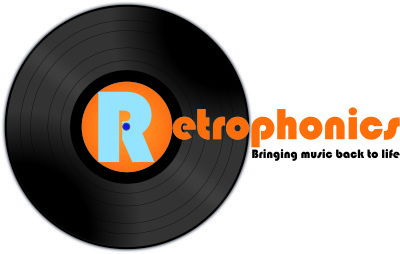 Repair, refurbishment, upgrade and sales of vintage and retro audio equipment. Turntables, amplifiers, speakers, audio care and accessories.